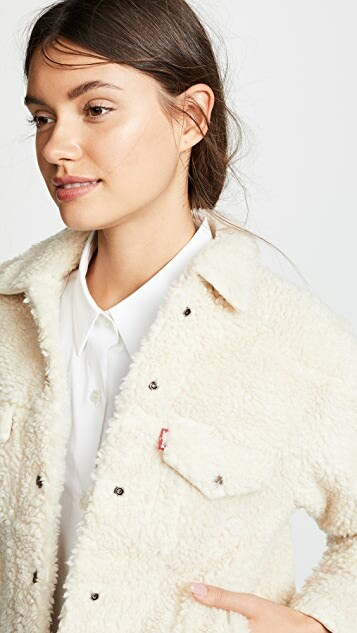 An of-the-moment take on a classic denim jacket. 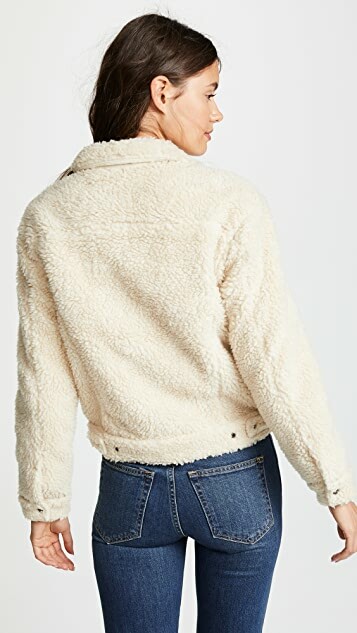 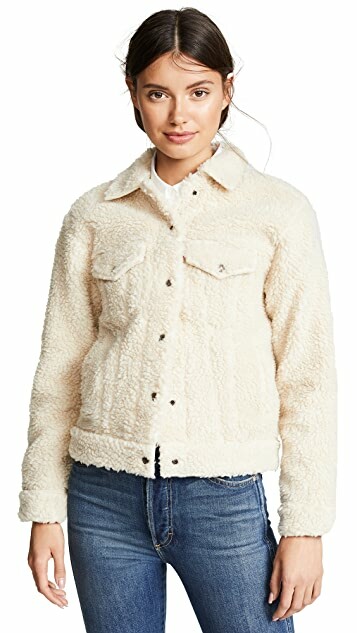 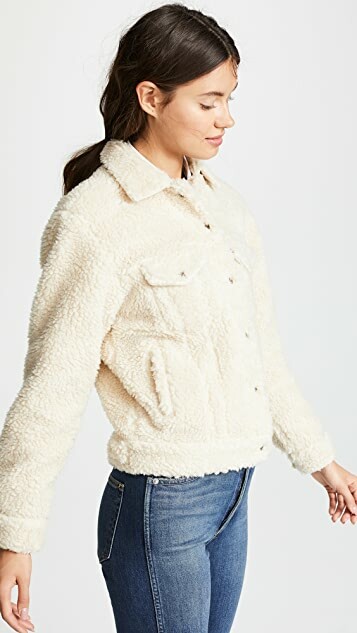 This Levi's jacket looks (and feels!) 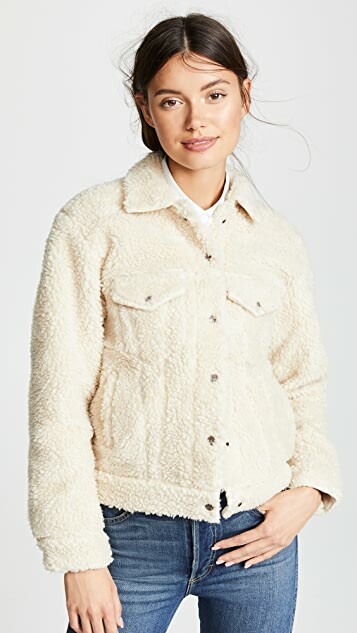 super cozy—and is the perfect style to keep those chilly days at bay.